Black Friday and Cyber Monday traditionally kick off the retail rush of the holiday season each year, but even weeks before, consumers are already brainstorming their Christmas gift ideas and wish lists. 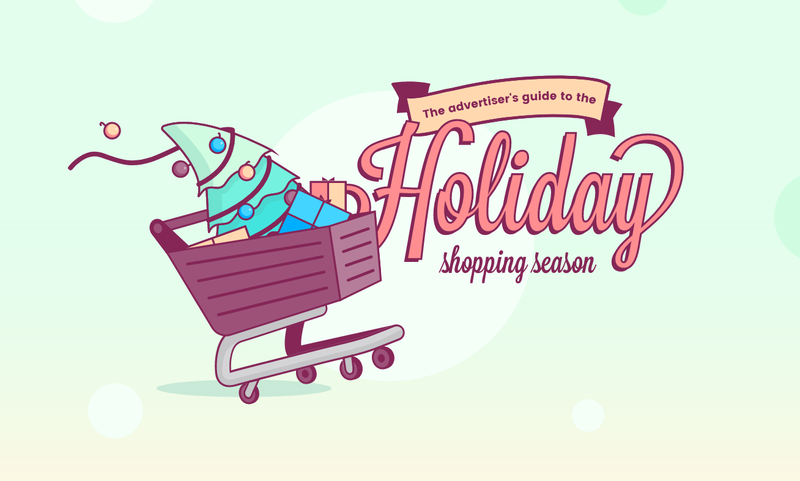 In fact, nearly half (47 percent) of shoppers visit stores to gather gift ideas, and 32 percent of shoppers use online videos to find inspiration for holiday gifts by the beginning of November. However, more consumers are converting online. Fifty-four percent of shoppers plan to use their smartphones to buy holiday gifts throughout the day this year. What this means for digital advertisers is that they must emphasize the sweetened deal to increase chances of consumer clicks and purchases, as well as serve the ad to the right person at the right time in the right environment. The most effective way to do that is through social media advertising, which gives advertisers stronger multivariate targeting options than any other channel, including options such as age, gender, device, day of week and time of day. This allows advertisers to test out a large number of targeting combinations to see what provides them the best return on ad spend (ROAS). Better targeting leads to more conversions. It’s that simple. Take a peek at this infographic from StrikeSocial for more insights.